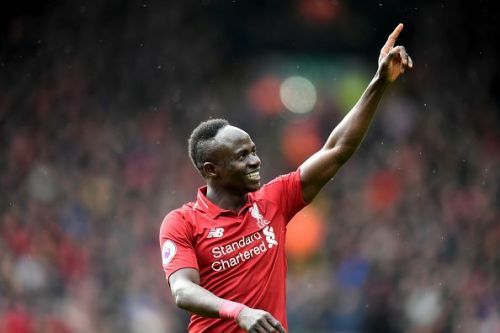 Another two-week international break is upon us, and all the Premier League outfits would be looking to brush up and return stronger for the remaining fixtures. The league has come to its business end, and things are heating up. The fans are witnessing one of the most fierce title races in history as Liverpool and Manchester City continue to set the pace at the top. Meanwhile, the top four race has also seen various twists in recent weeks. Out of nowhere, Tottenham Hotspur have gone from being title challengers to struggling to stay afloat at the top. And Huddersfield Town and Fulham are appearing close to relegation threat. The Premier League has been at its best on several occasions this season, and we have already experienced a host of mouth-watering clashes. We have also seen some individual players pickup up their form and delivering stupendous performances in recent weeks. On that note, let us take a look at the five most in-form players in the Premier League right now. 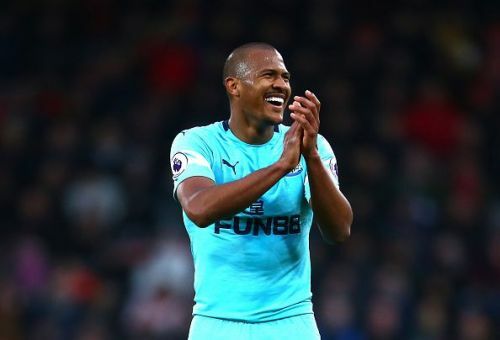 Salomon Rondon maintained his astounding form on matchday 31 as he scored a stunning free-kick goal against Bournemouth. The 29-year-old striker has picked up his form of late and played a crucial role for his side in their march towards a mid-table finish. Rondon has developed a fine attacking partnership with Ayoze Perez, who is also in good touch right now. Last Saturday's strike means the Venezuelan forward has scored 9 goals this season and is the top scorer for Newcastle so far. The Southampton midfielder is enjoying the form of his life and has recently been called up by Gareth Southgate for England's qualifiers for Euro 2020. 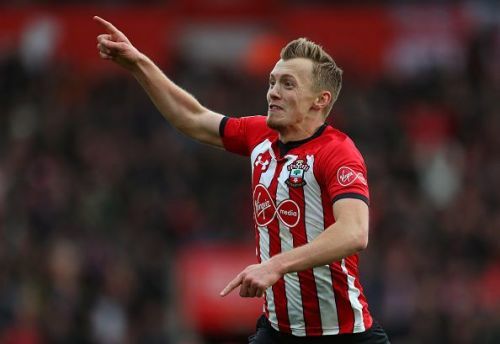 James Ward-Prowse has scored six goals in his last nine appearances in the Premier League, and that stunning free-kick against Tottenham Hotspur showcased his skills perfectly. Ward-Prowse's eye-catching form has played a pivotal role in the Saints' escape from the relegation zone. The 24-year-old is certainly up as a strong nominee for the Southampton's player of the year award.